Margaret Eleanor Atwood, (born November 18, 1939) is a Canadian poet, novelist, literary critic, essayist, inventor, and environmental activist. She has published seventeen books of poetry, sixteen novels, ten books of non-fiction, eight collections of short fiction, eight children’s books, and one graphic novel, as well as a number of small press editions in poetry and fiction. 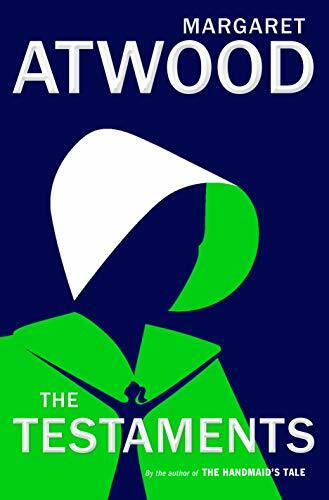 Atwood has been shortlisted for the Man Booker Prize five times, winning in 2000 for The Blind Assassin. She is a winner of the Arthur C. Clarke Award, Prince of Asturias Award for Literature and the Peace Prize of the German Book Trade. In 2001, she was inducted into Canada's Walk of Fame. 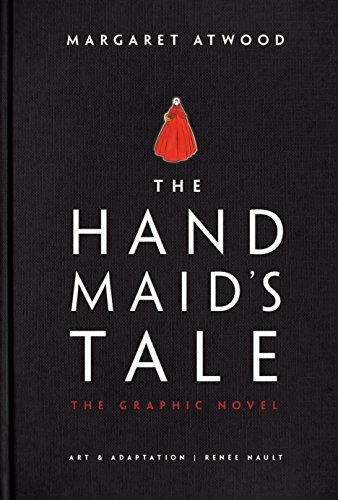 Atwood is the 2016 recipient of The National Book Critics Circle’s Ivan Sandrof Lifetime Achievement Award and the 2017 recipient of the PEN Center USA’s Lifetime Achievement Award. Among innumerable contributions to Canadian literature, Atwood was a founding trustee of the Griffin Poetry Prize, as well as a founder of the Writers' Trust of Canada, a non-profit literary organization that seeks to encourage Canada's writing community. A boxed set (three trade paperbacks) of the internationally celebrated speculative fiction trilogy from one of the most visionary authors of our time, Margaret Atwood. Across three stunning novels—Oryx and Crake, The Year of the Flood, and Maddaddam—the best-selling, Booker Prize-winning novelist projects us into a near future that is both all too familiar and beyond our imagining.